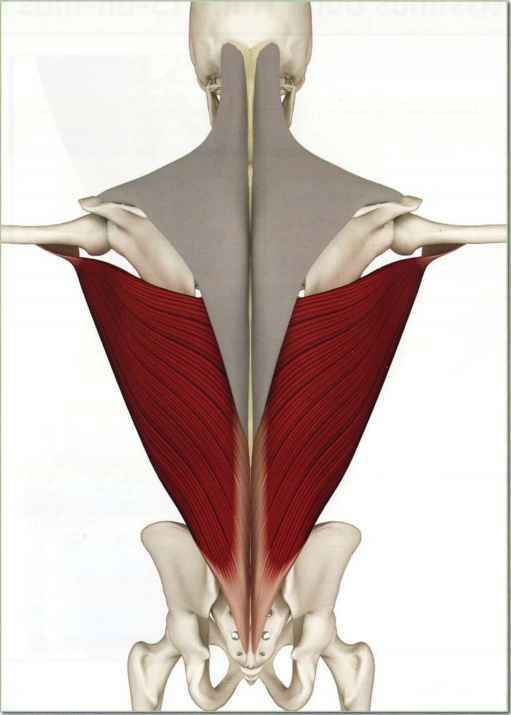 The posterior section of the deltoids contracts, extending the arms in purvottonasana, and stretching the anterior section of the deltoids, the biceps brachii and the pectoralis major muscles. 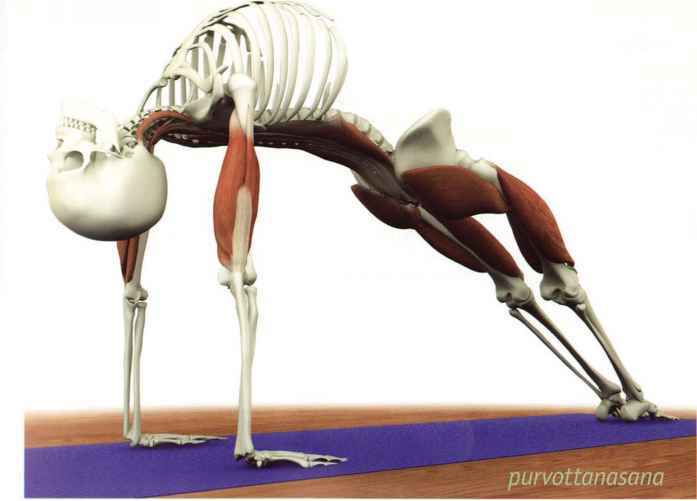 The Lateral and posterior sections of the deltoids stretch in vatayanasana. 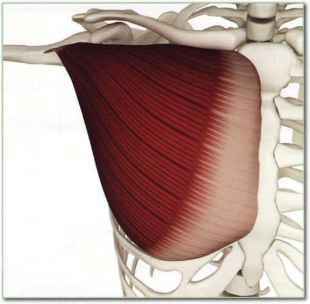 The pectoralis major contracts to accentuate this action. 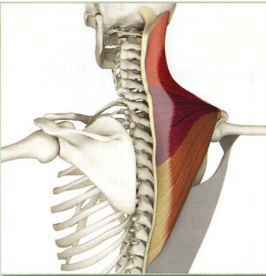 The anterior deltoid contracts in adho mukha ina, stretching the posterior deltoid, latissimus dorsi and lower fibers of the trapezius muscles. 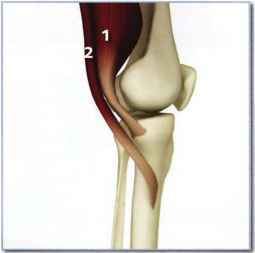 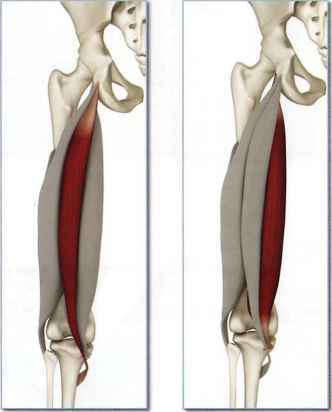 Proximal two-thirds of the anterior femur. 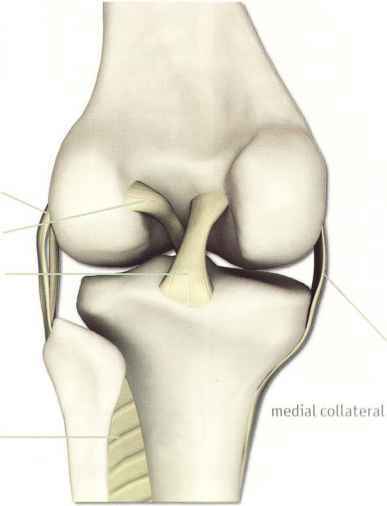 Proximal two-thirds of the anterior femur. 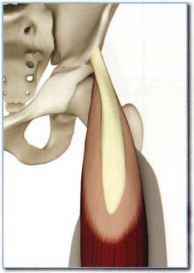 Lateral portion of proximal femur in region of greater trochanter. 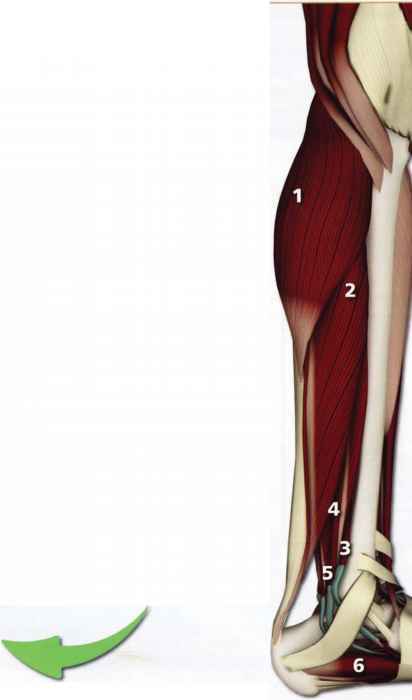 Lateral portion of proximal femur in region of greater trochanter seen through the vastus lateralus . 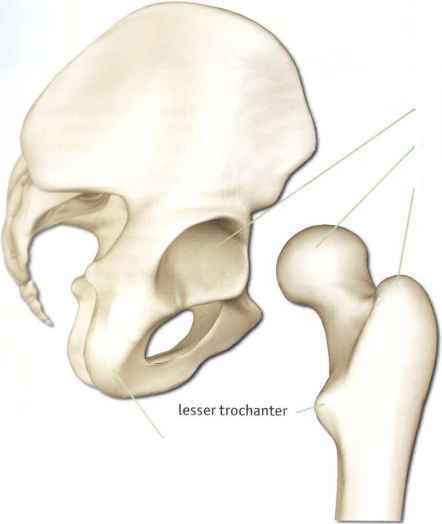 Lateral portion of proximal femur in region of greater trochanter. 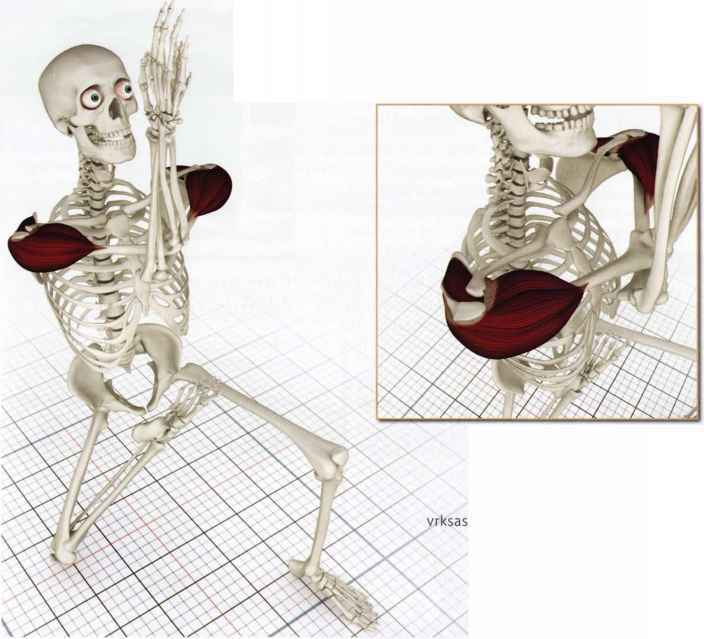 The serratus anterior muscles contract in utthita trikonasana, drawing the scapula away from the midline and extending the arms. 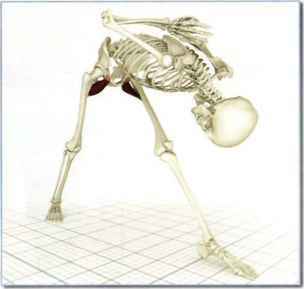 This opposes the action of the rhomboids which also contract in this pose . 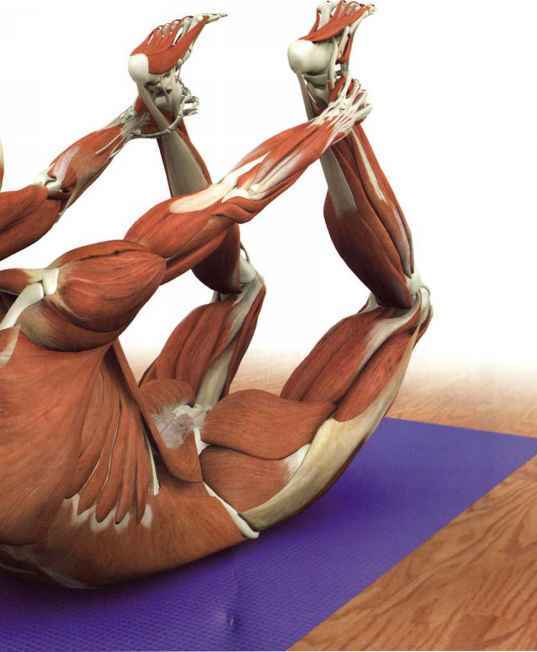 Adjusting the contraction of these opposing muscles assists in turning and opening the chest in this pose. 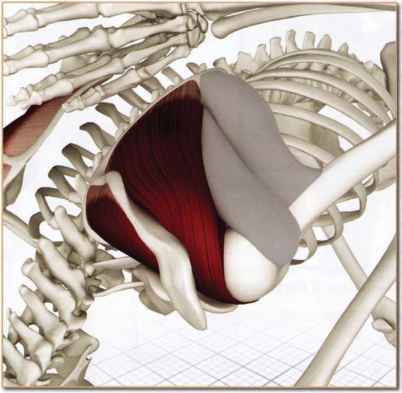 The transversus abdominus is the deepest of the abdominal muscles. 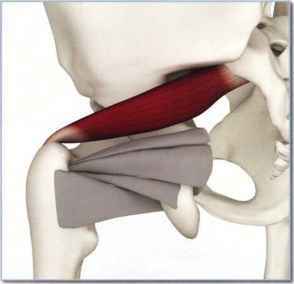 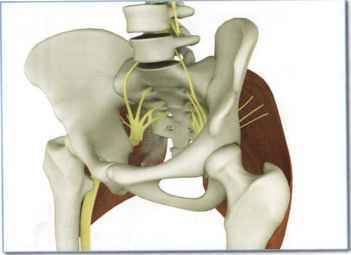 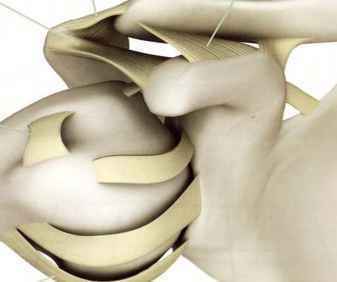 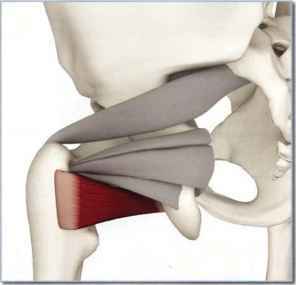 Its fibers run horizontally, originating from the iliac crest, the inguinal ligament and the thoracolumbar fascia and inserting on the lower costal cartilages. 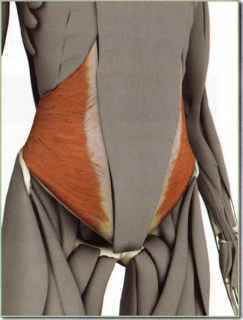 Contracting the transversus abdominus compresses the abdomen and tones the abdominal organs. 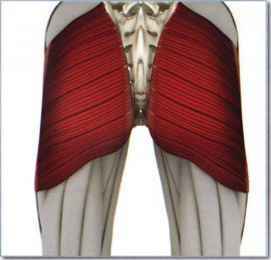 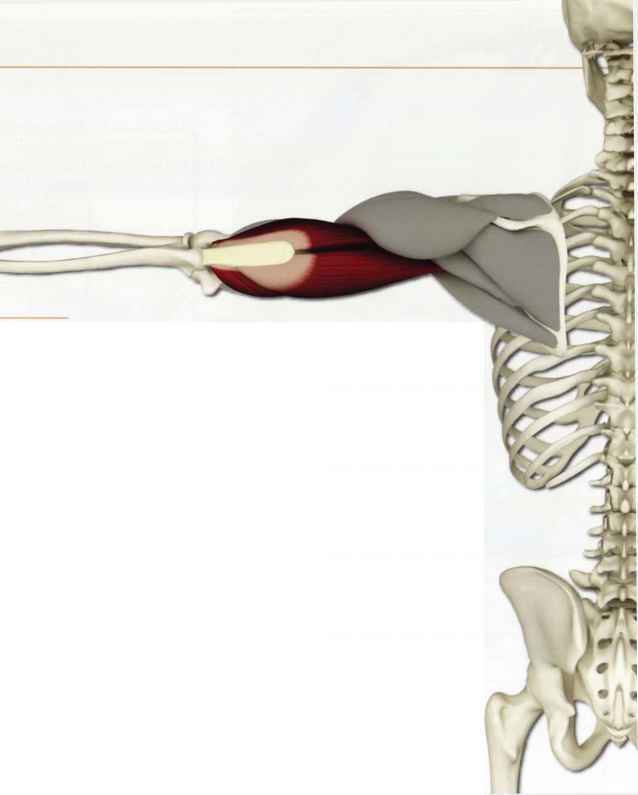 This muscle is important for udyana bandha and nali. 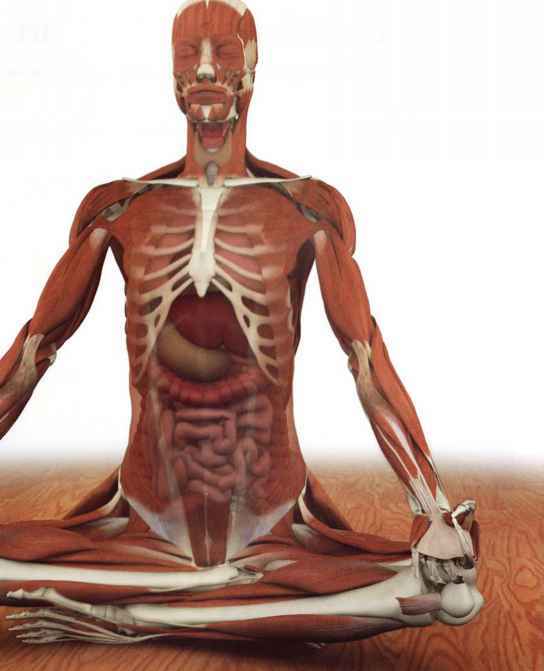 Awaken and strengthen it in navasana. 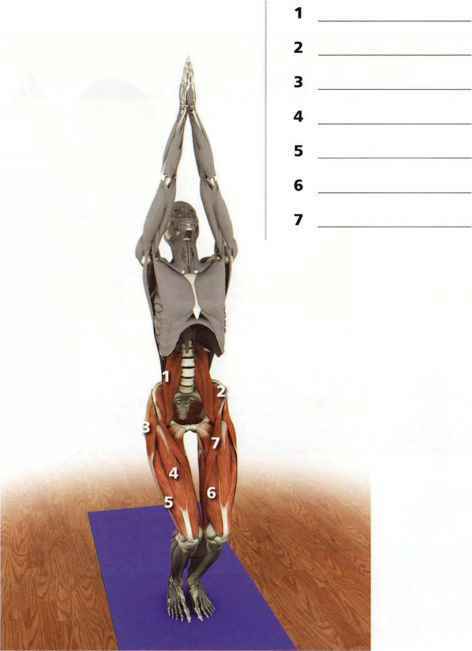 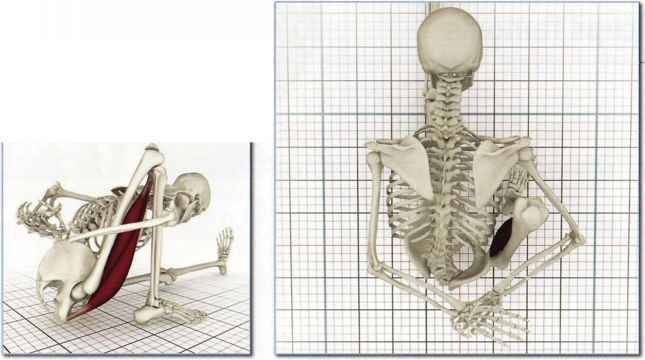 Stabilizes, retracts adducts and rotates scapula downward. 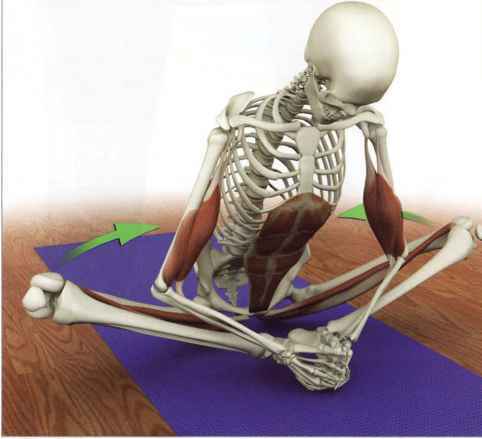 Contracting the rhomboids opens the chest in marichyasana I and virabhadrasana II. 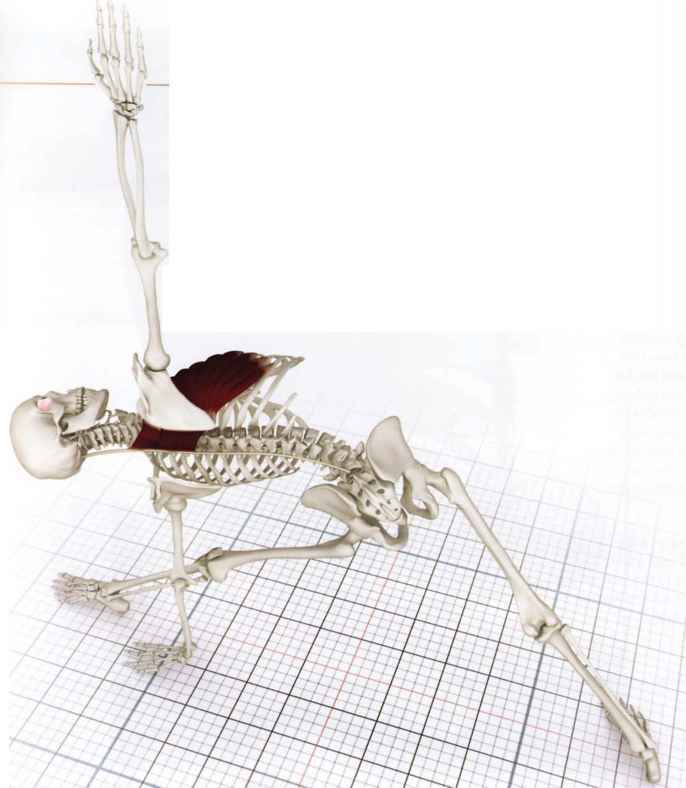 The rhomboids contract in utthita trikonasana, opposing the action of the serratus anterior which also contracts . 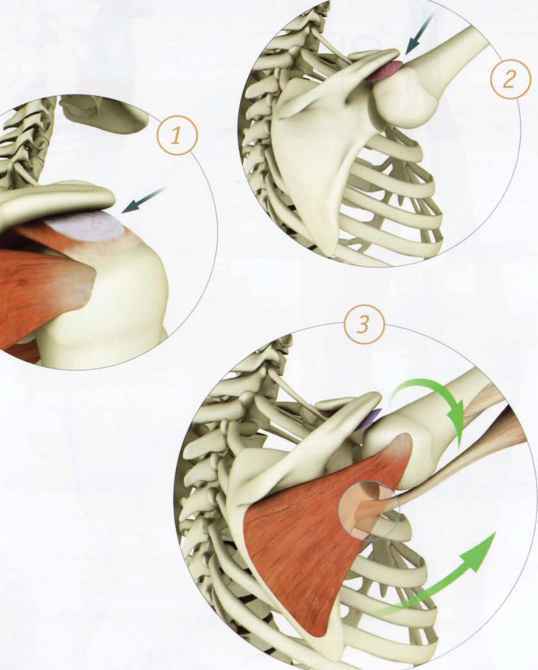 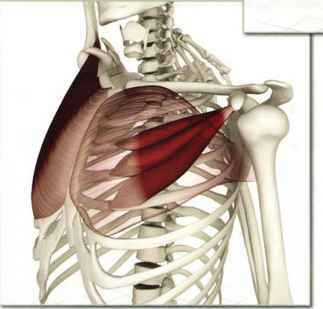 This action stabilizes the scapula and turns the chest. 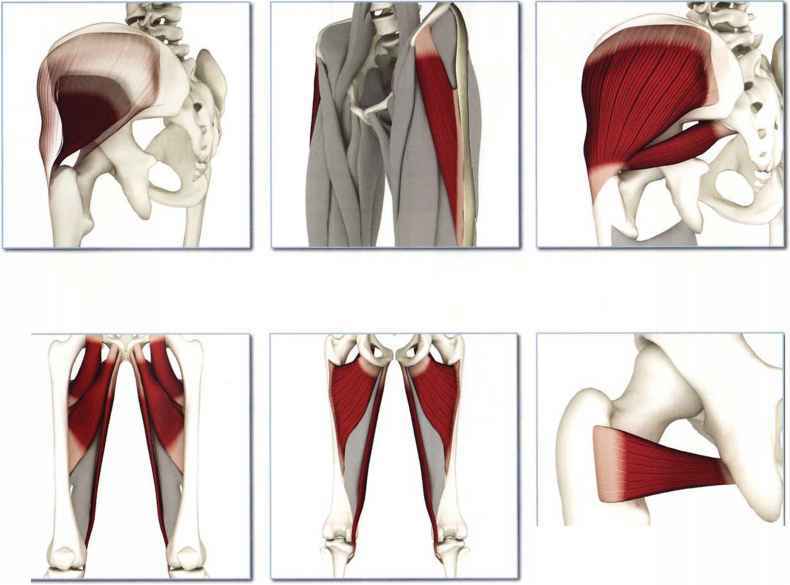 Gluteus maximus, sartorius, gracilis and gastrocnemius. 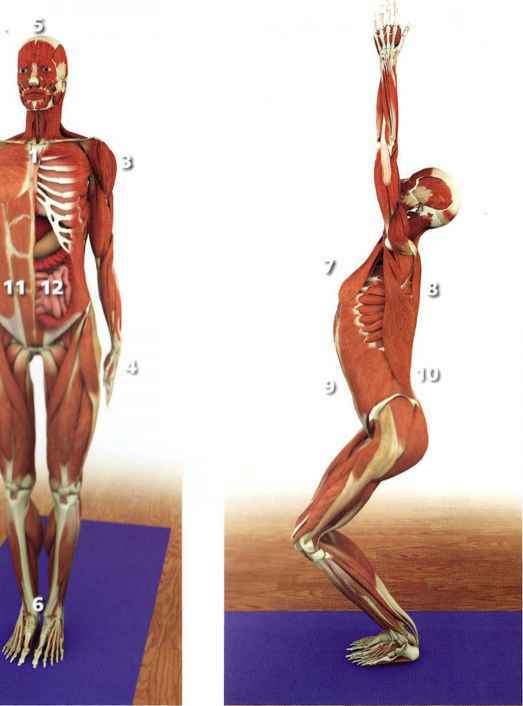 Flexes knee and extends hip long head . 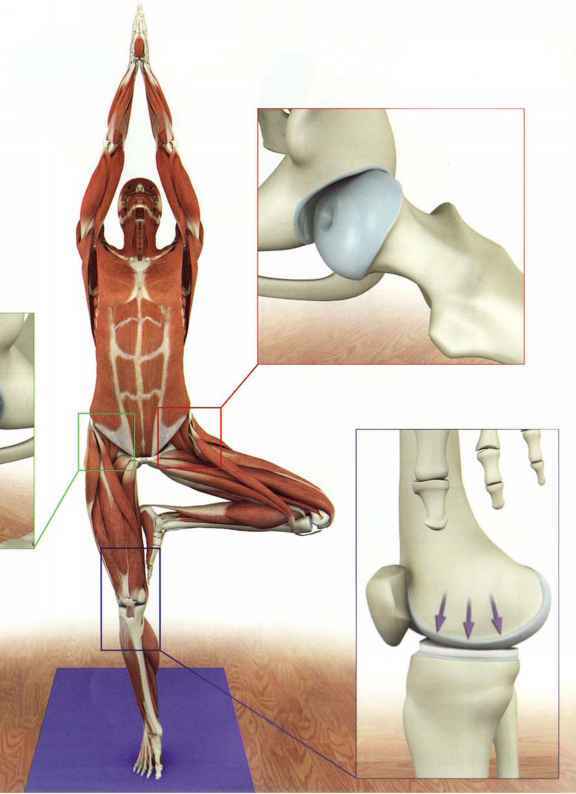 Externally rotates tibia in flexed knee. 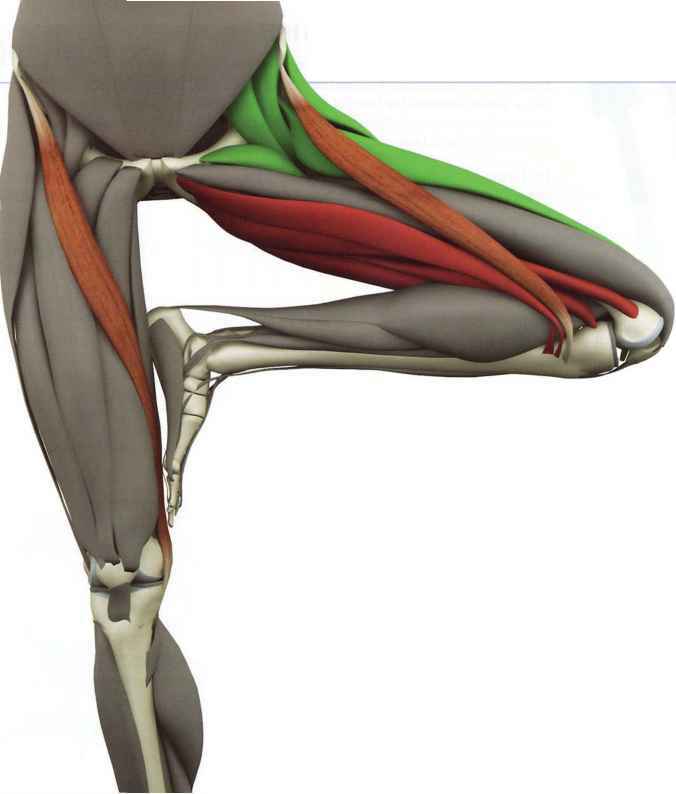 The biceps femoris contracts, flexing the knee and externally rotating the tibia in marichyasana III. 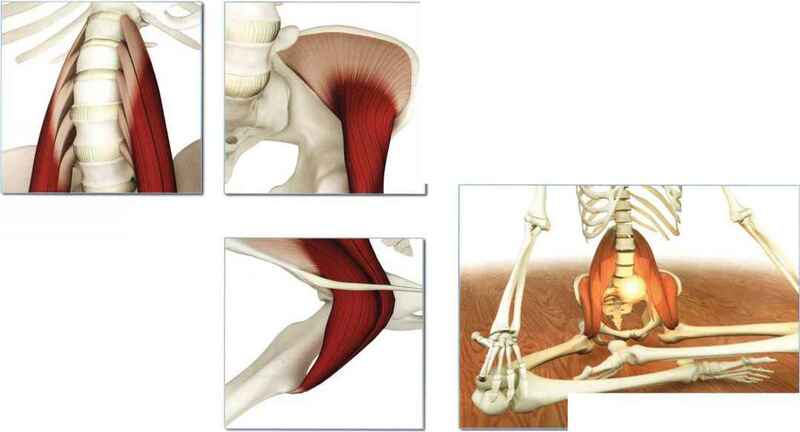 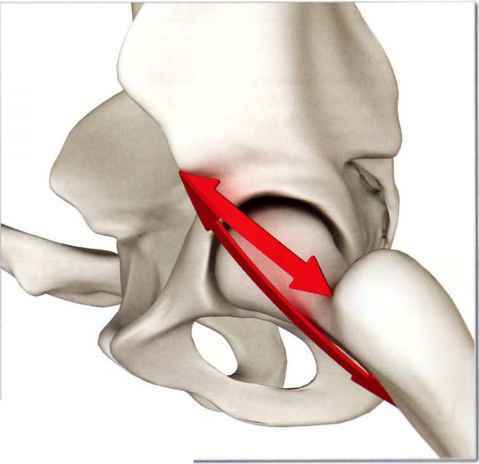 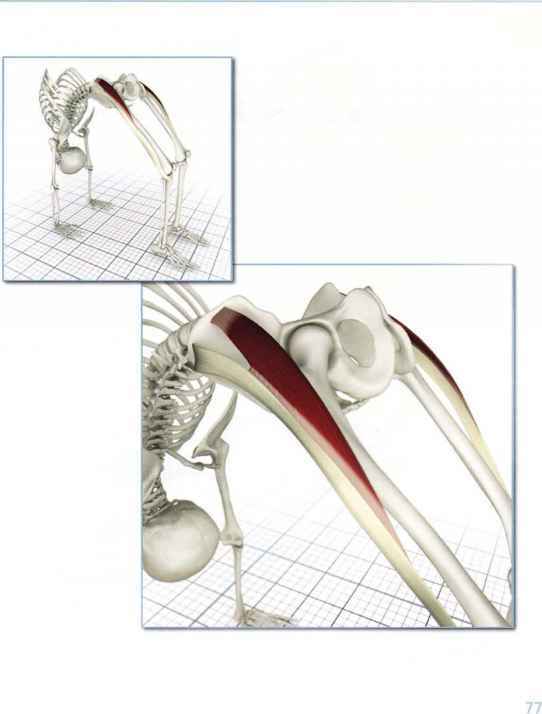 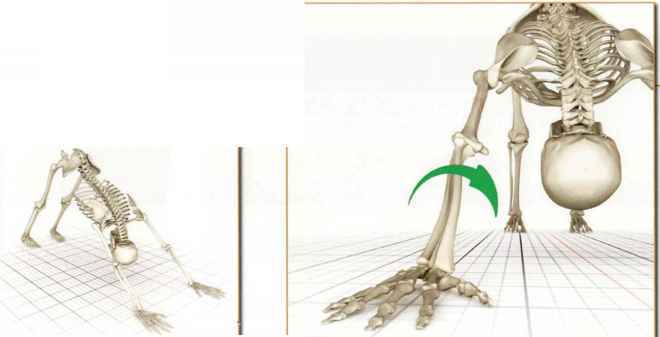 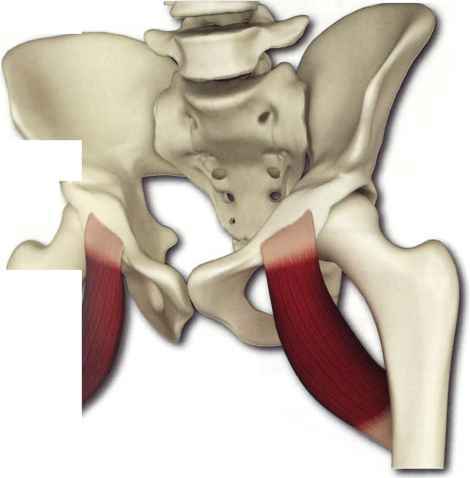 This external rotation manifests as internal rotation of the hip, accentuating the twist of the trunk. 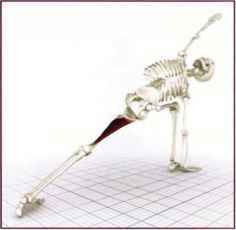 Adho Mukha Svanasana stretches and awakens the biceps femoris. 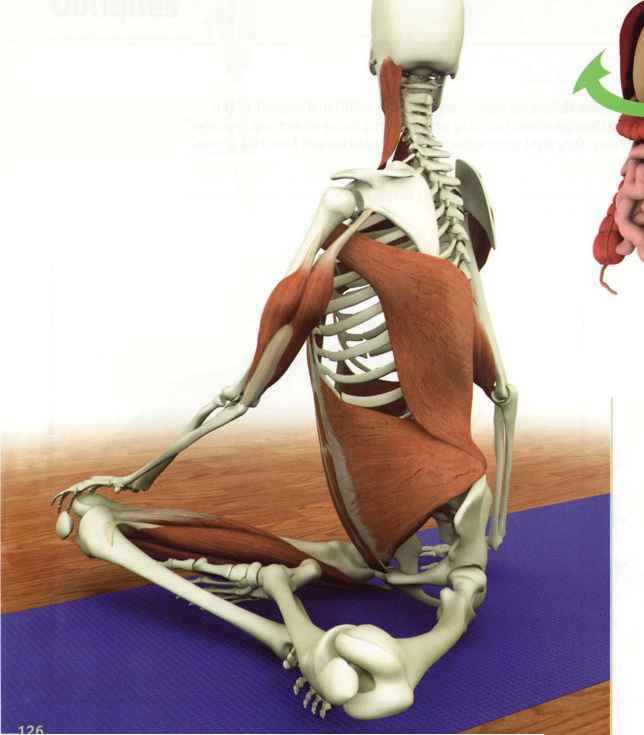 Twisting postures awaken the muscles of the trunk stimulating sensory nerve conduction from the skin, myofacial layers and the muscles themselves. 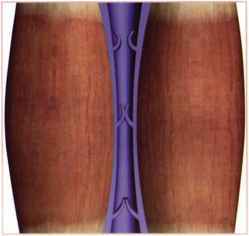 This illuminates and drives the subtle energies of the chakras upward though the sushumna nadi spinal cord . 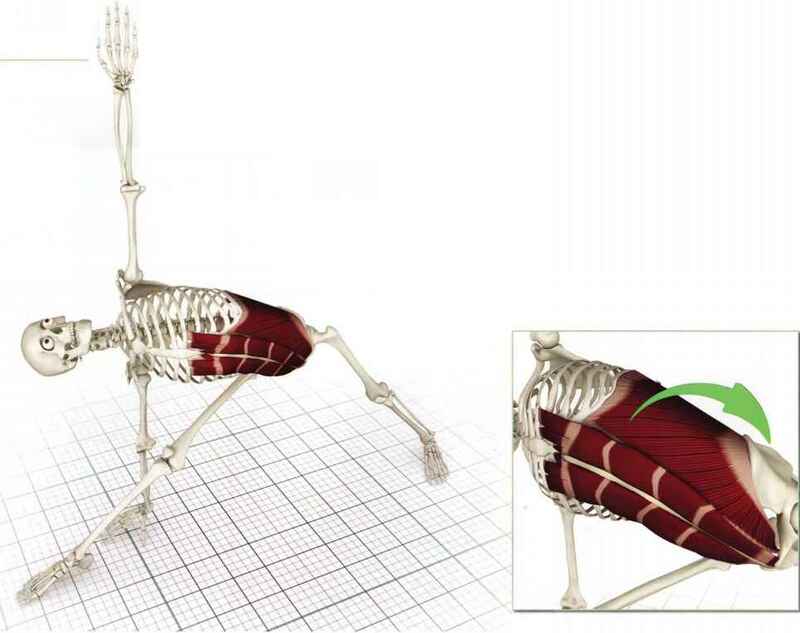 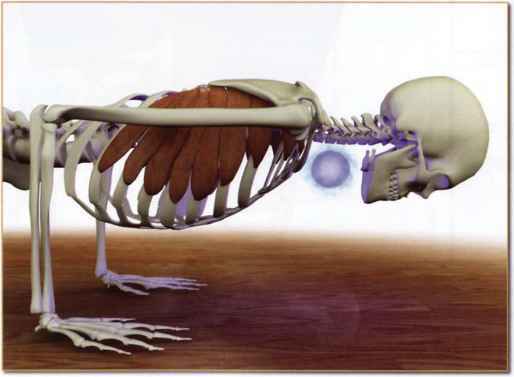 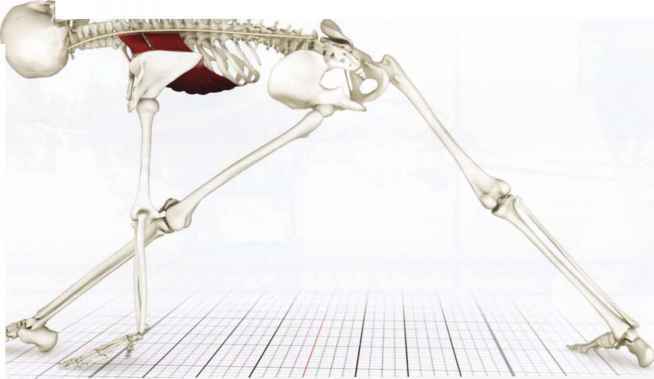 The semimembranosis and semitendonosis contractin marichyasana I. 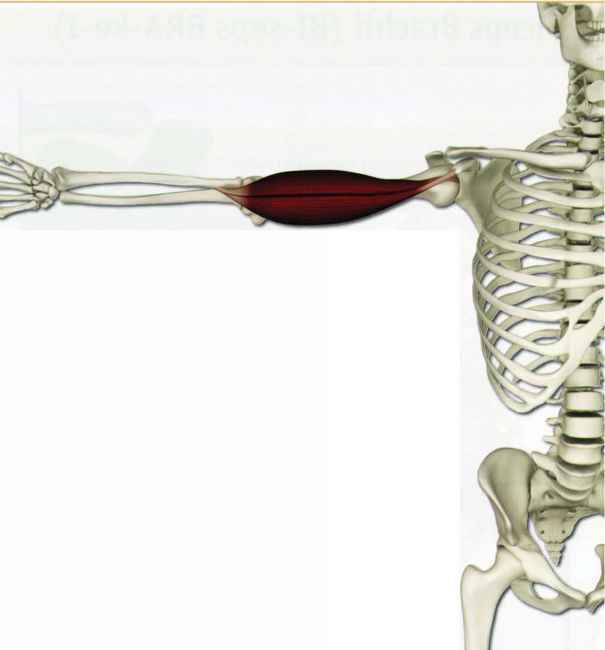 The biceps femoris contracts in marichyasasna III. 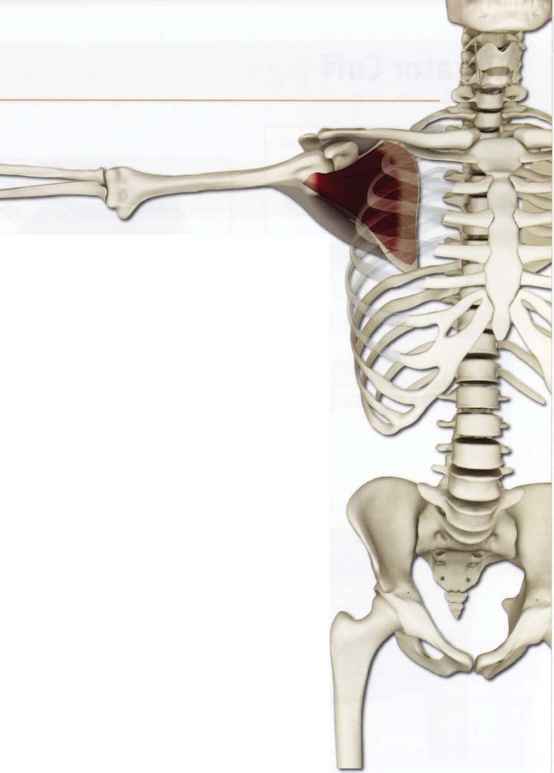 Bilateral contraction Flexes neck forward and draws chin downward. 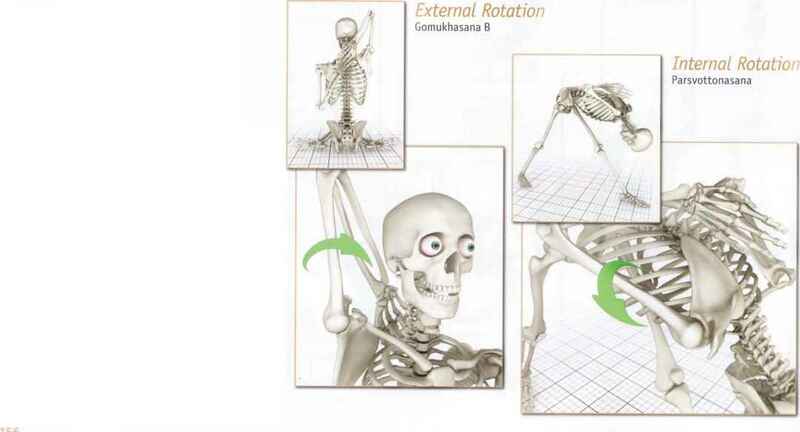 Unilateral contraction Rotates and tilts head to face opposite side. 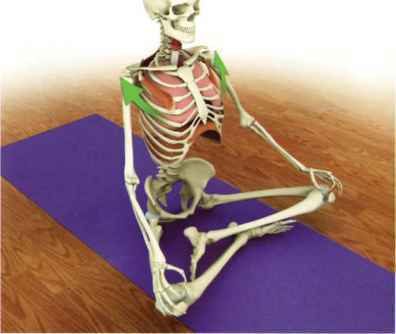 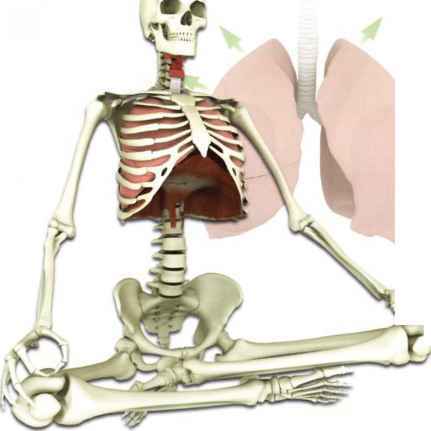 Closed chain contraction lifts ribcage during The sternocleidomastoid contracts, drawing the head forward to the sternum in padmasana. 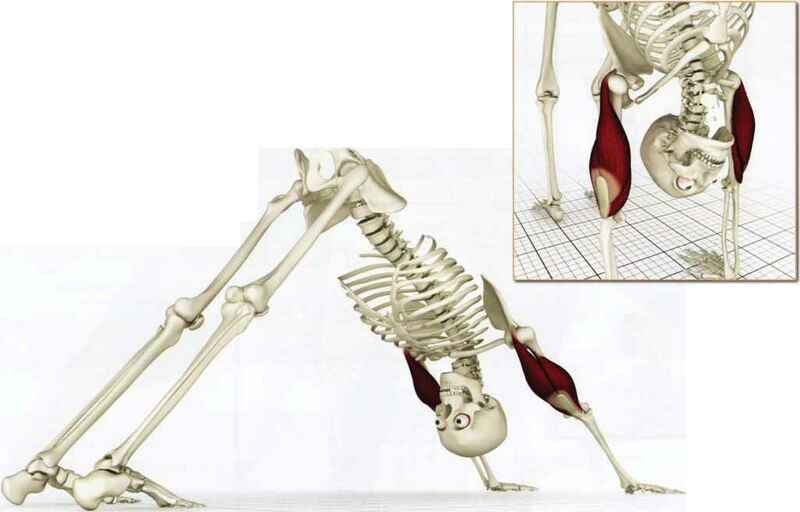 This action lifts the ribcage, accentuating jalandhara bandha. 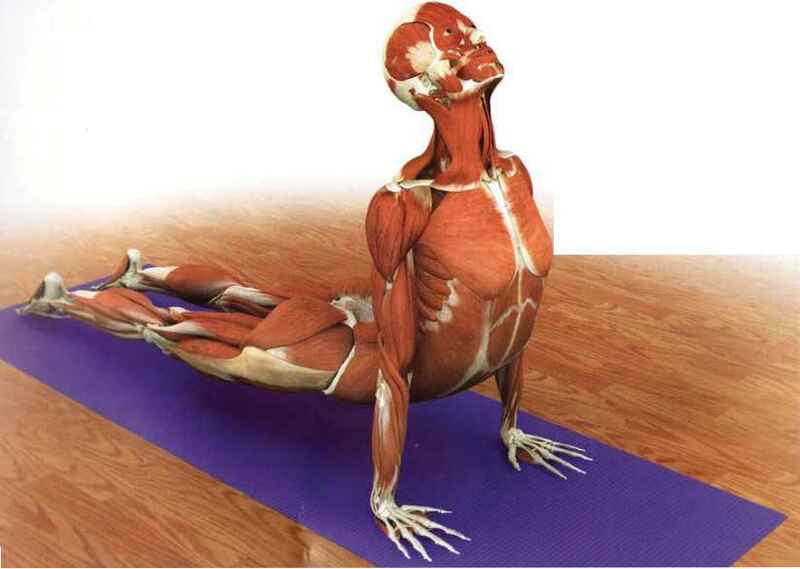 The lower side sternocleidomastoid contracts in utthita trikonasana, lengthening the upper side sternocleidomastoid and turning the head.